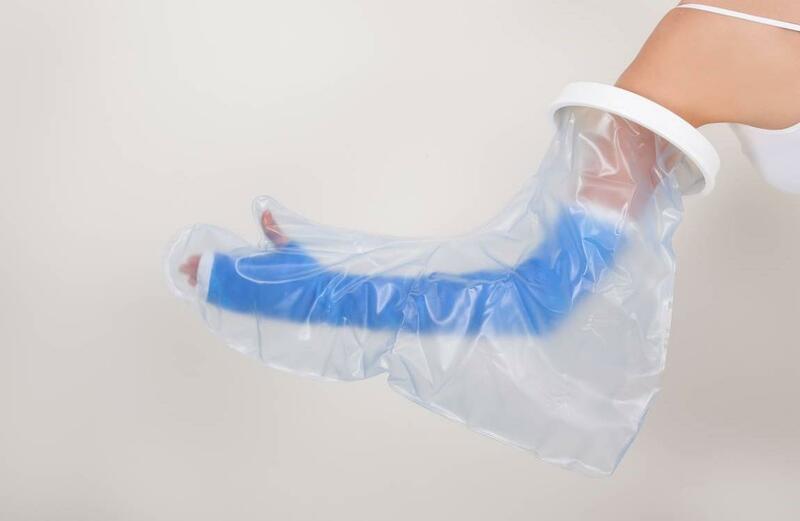 The Waterproof Cast Protector with shaped thumb to allow gripping are comfortable waterproof protectors. Simply slip over the cast or dressing over the arm when taking a bath or shower. 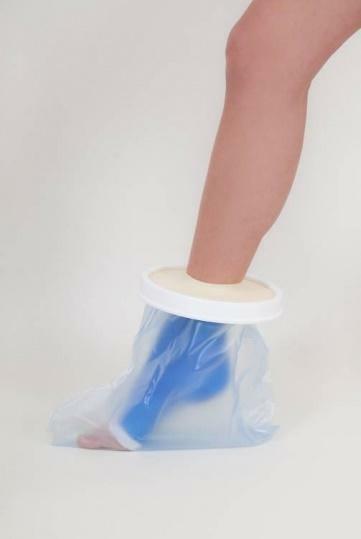 These waterproof cover protectors are re-usable and are intended for single patient use only. Not suitable for use with open or undressed wounds or when swimming.